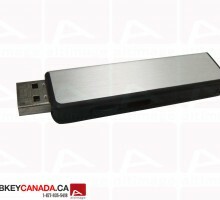 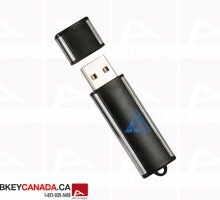 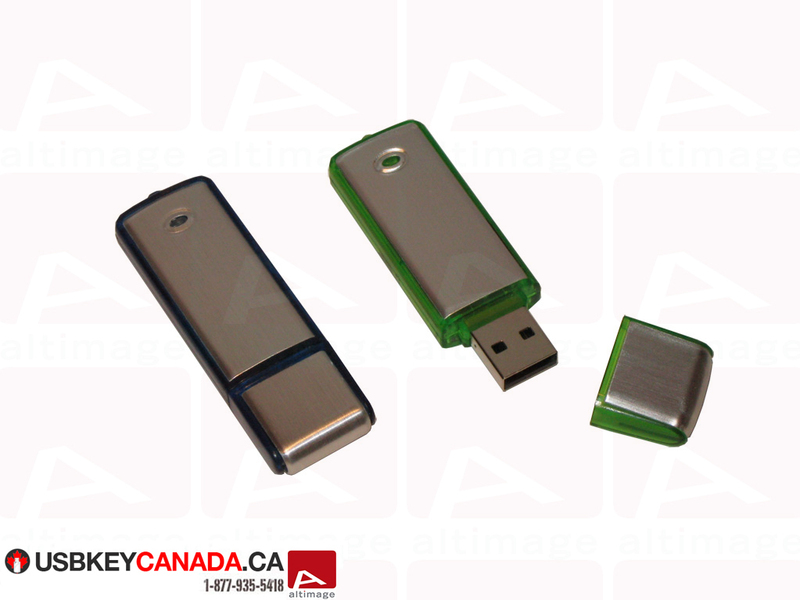 The ALT 305 is a basic metal and plastic USB Key. 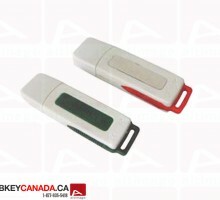 The biggest part of the key is made of metal and permits you to customize its both side. 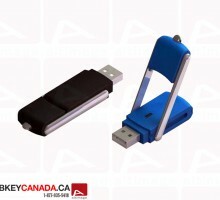 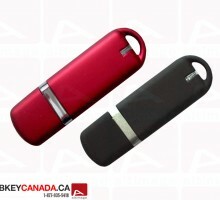 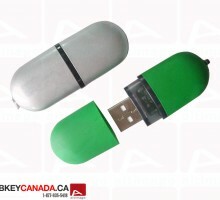 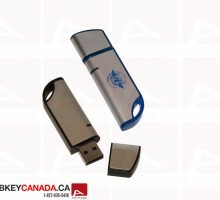 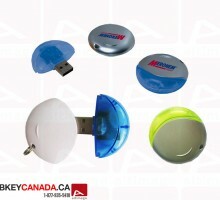 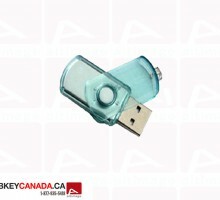 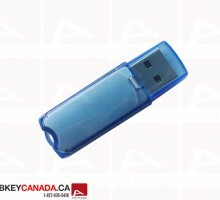 The edges of the Flash Drive is made of plastic and can be in blue or green, you can choose ! 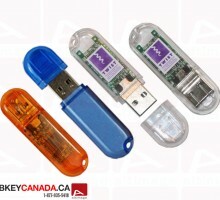 A cap protects the USB connector and a light warns you when the key is connected to a computer.